It is such a funny world. There is nothing I love more about blogging life than my somewhat vague sense of anonymity. This doesn’t apply when the blog gets a nod of virtual awareness though and out I pop, yea it is me! Anonymous bedamned! How wonderful it feels to be recognised! Out of nowhere. As if you were walking down a busy street in a far away city, where you had relocated to for unknown fantastical reasons, suddenly someone looks in your direction through the sea of strange faces. They perch their head to an angle. You get a Hey! What’s up! I know you, right? You answer. Yes. Yes! It is me! A gently heating thrill prickles through your veins. You aren’t alone. You are very much present. Present and known. Time to poke your nose out of the long grass of the cyber world and say hello to the actual people behind the screen. A Blogger Recognition Award is a definite cockle warmer and I give hearty thanks to an Afternoon of Sundries for the honour. This lovely blog is a joy to peruse. Katherine (Katt) tells her story in the About Me section of her blog and it is a tale of love and resilience that deserves recognition alone before you even hit the posts. I look forward to reading a lot more of Katt’s blog about life and sundries in the Deep South! 1. The nominee writes a post, thanking the nominator. Common courtesy. 2. Nominee shares a brief story about how the blog started. I talk a little bit about why I started blogging in Twenty Questions With – Orla and also in the About Me section of my blog. The real reason is to do with identity. I wanted something else. I found the daily life of being a new parent very overwhelming and when little girl two came along there was even less chance to leave the house or remember who I was once. Writing is my passion. Blogging made sense. I got a rush from writing a post that only added to my well-being and this could only make me a better parent. I like to think it has. My advice might only suit bloggers who are in the same boat as me. I don’t blog with the aim of a career in this strain. It is a social world. I advise sticking with it. Small goals- weekly post or even less but go for it. I also think that saving ideas as you go along is invaluble. Inspiration is always a click away. I have 70 plus ideas in my drafts- some of it looks like random talking to me now! Get talking to other bloggers. This makes it real. You then are in the happy position of writing a post like this some day. Blogging tea parties! There is two pieces of advice with a sneaky third thrown in for good measure. Bitmoji beer equals no hangover. Woohoo! 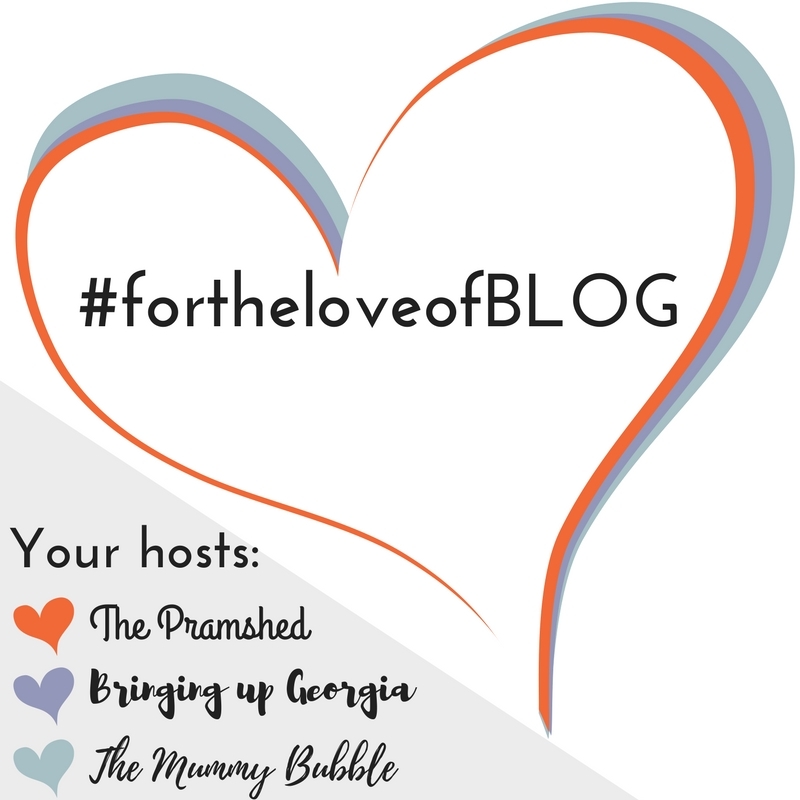 Fifteen Lovely Bloggers for Recognition! There is no pressure to write a post folks- I just want you to know that I know you are there and I enjoy reading your blogs! Oh my gosh–70 plus ideas in your drafts!? You’re my hero. I’m lucky to have one. But I do agree with you, blogging is a wonderful way to connect and share a writing passion with the world. Thank you for the nomination! I’m honored. I love reading your blog, well-written and sincere, it’s an excellent example of blogs to admire. What a brilliant and lovely way to open my eyes and start a Saturday!! I feel that warm and fuzzy feeling, so honored to be mentioned!!!! Thank you so much!! Coolness! I admit, sometimes life can be overwhelming and I’m like… blog or sleep/relax/veg out…. and I choose the latter. So I agree 💯 that opening up your WordPress/blogging platform and discovering you are in fact writing things people enjoy, is priceless. Thank you so much fir your kind words about my blog, and once again congratulations on your amazing blog! You deserve to be recognised! And thank you so much for recognising me! It’s funny how blogging becomes more than you thought it would. Well done you! you deserve to have such an award. My blogging friends are mostly virtual, bar a few I met last year at the Bloggers Bash in London but they feel real to me as we banter and support and enjoy each others work.congratulations. Thank You! I haven’t met an actual blogger that I knew first online yet. I do have a blogging friend but we knew each other at work first! Enjoy it Erin 😊 you are very sweet!